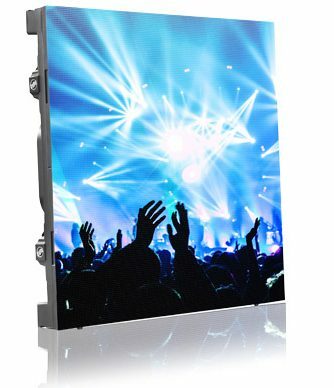 Our New generation of LED Cabinet Display, is a High Resolution, Flexible and light weight display. 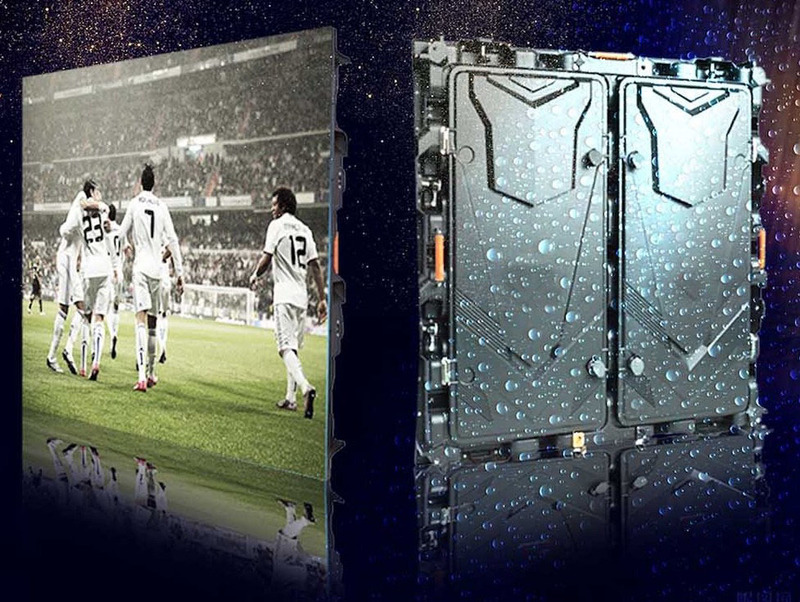 Our Display is easy to be installed and it doesn’t give out heat when in use, no need for cooling system like the older models. It is broadly used in Showroom, Expeditions, Bank branches, Sport Stadium’s and many other areas. 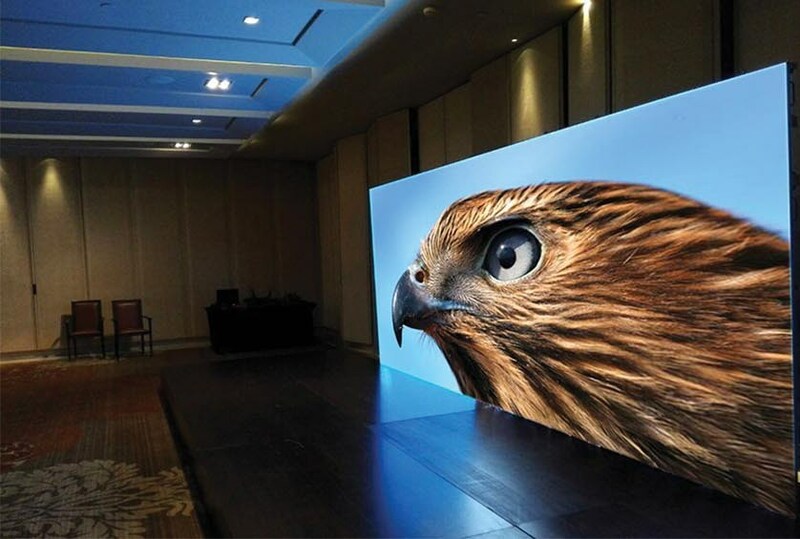 We at ABC provide both Indoor LED Cabinet Display and Outdoor LED Cabinet Display.